There is a certain joyful element in this picture that can be seen in Bride’s eyes. 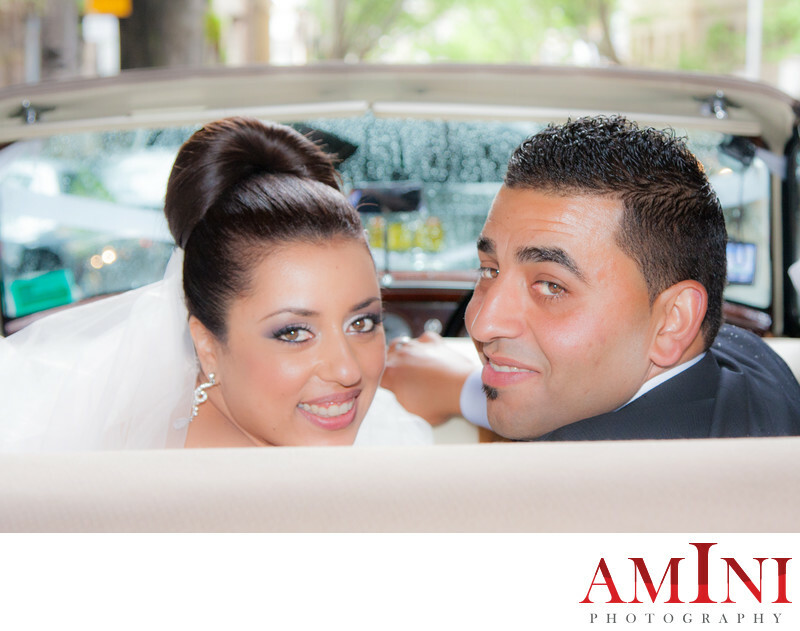 This image was taken right after an Orthodox church ceremony and before proceeding to the wedding reception venue in North West Sydney. Bride looks so classically beautiful with her loving husband by her side. Mira and Andrew look so much in love as they drove away in their limousine. The couple hired me, as their photographer in Castle Hill.